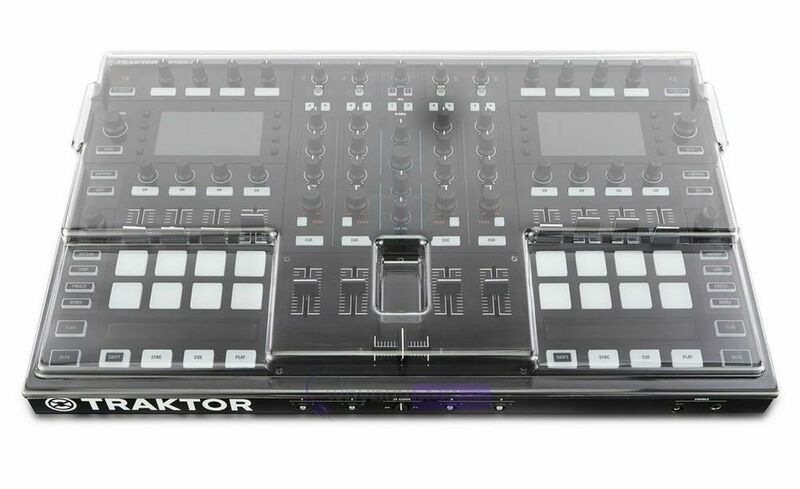 Engineered specifically for the NI Traktor Kontrol S8 controller, designed for the Digital DJ. This super durable polycarbonate shell is lightweight, impact resistant and finished in a sleek smoked/clear hue. Each Decksaver has been precision trimmed, allowing a berth for cables - even whilst protected your S8 will be ready to roll. 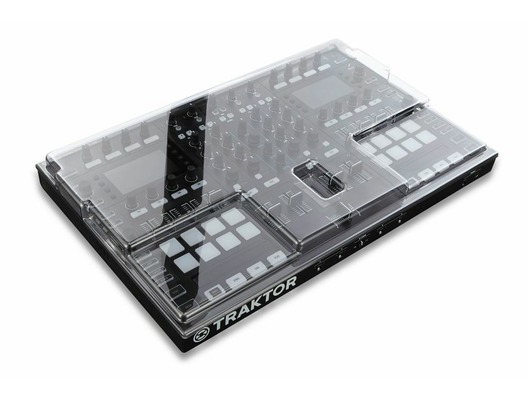 Slides straight into a flight case or controller bag making transportation easy. 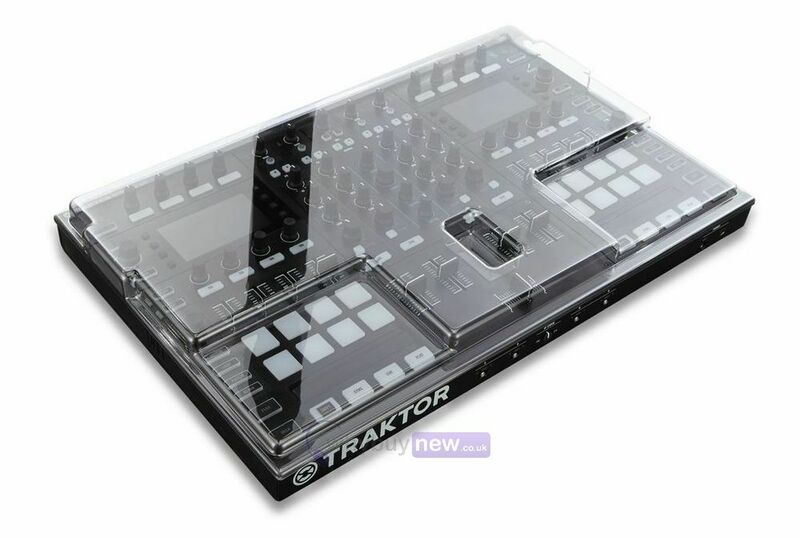 Your controller's delicate faders and components will be shielded from damage, whether on the road, in the studio or the club.